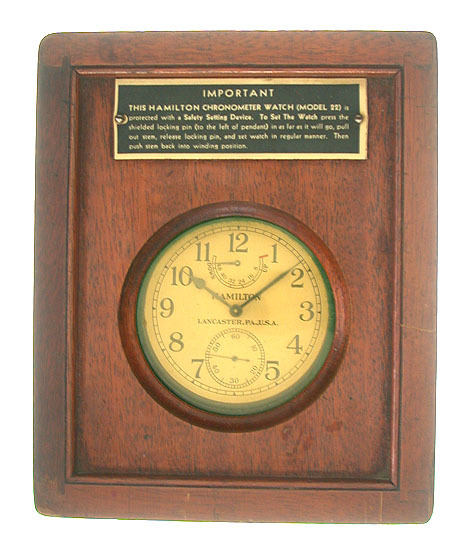 Fine Hamilton model 22 deck watch with original box circa 1943. 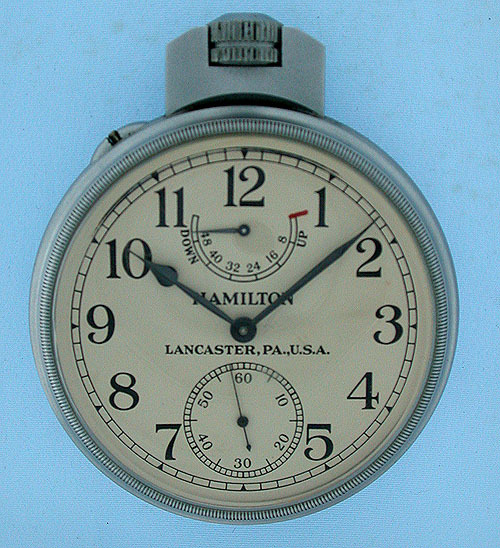 Silvered dial with bold numerals and winding indicator. 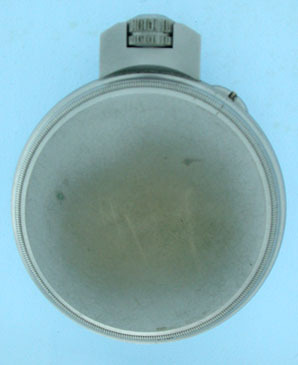 Base metal case with dull back. 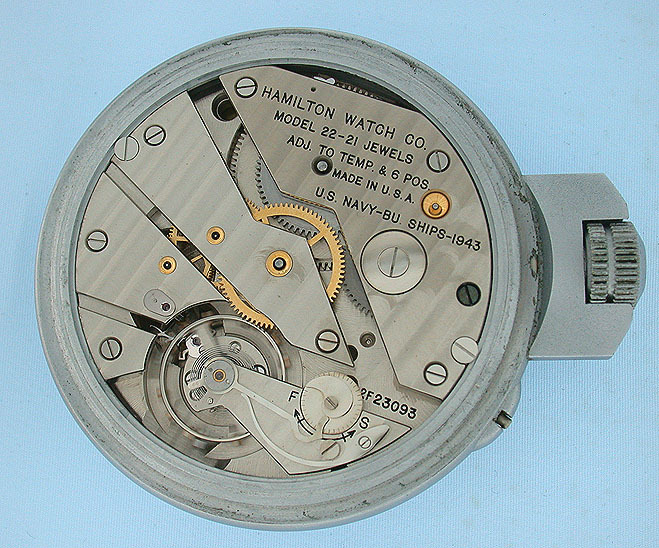 Fine 21 jewel nickel 7 adjustment movement with precision regulator.